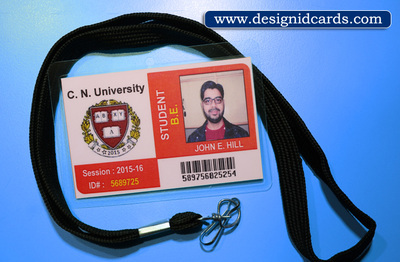 DesignIDcards.com is a web development based company that use latest technology to provide best services to our worldwide clients, partners and customers in reliable way. Company facilitates many types of ID Cards Maker Software that helps user to create multiple numbers identity cards for employees, student, staff or faculty just in few clicks of mouse. 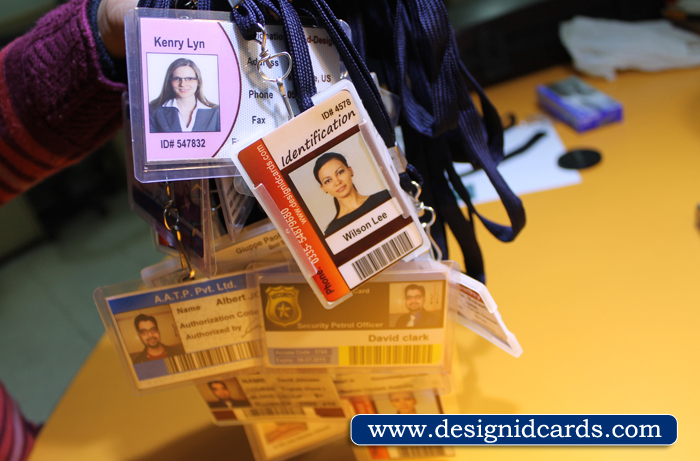 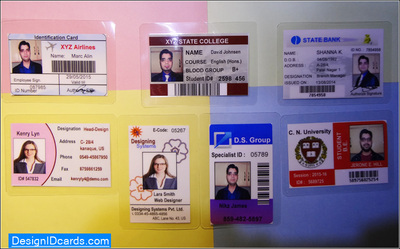 ID Cards Designer Software is useful for all kinds of business organizations to generate ID Cards. Software facilitates various series options like sequential, contact and random series option to create bulk numbers of Identity cards.